For those with missing or failing teeth, dental implants can serve as a superior alternative for tooth replacement among other general dentistry procedures and solutions. Unlike many other dentistry procedures, dental implants offer a convention and long-term solution to missing teeth. Removable dentures can slip and move around when eating or speaking, causing discomfort and embarrassment. 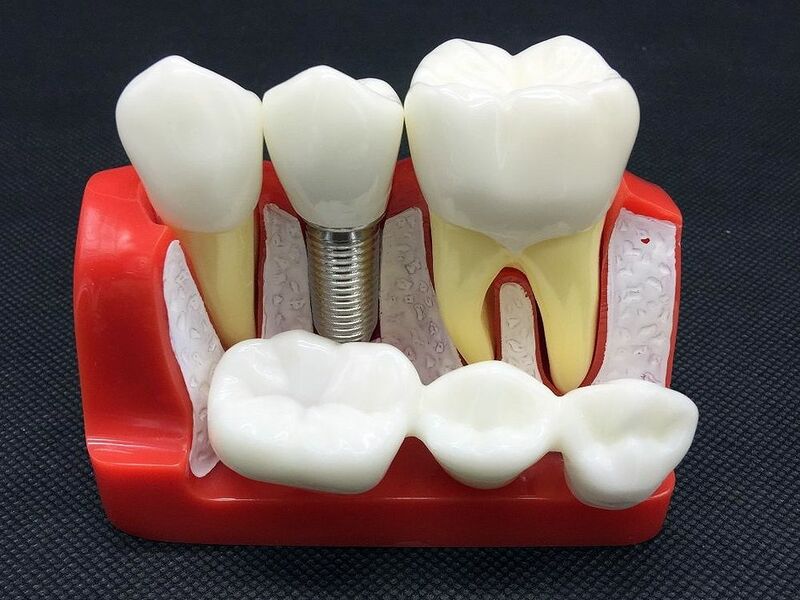 Dental implants feel and function like natural teeth, so patients can eat all the food they love and speak confidently, without concern or anxiety about their teeth.